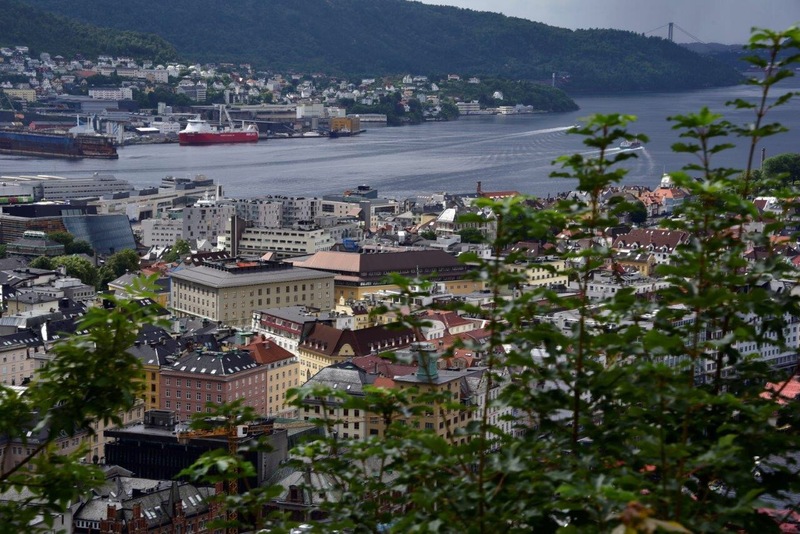 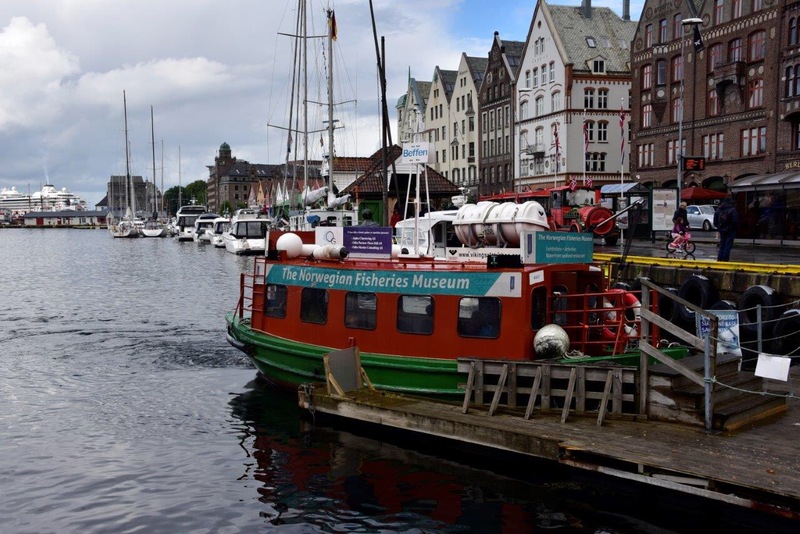 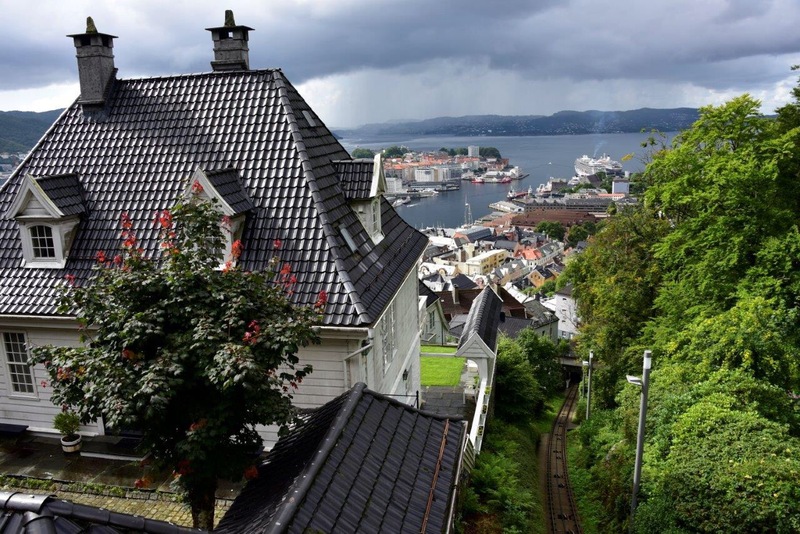 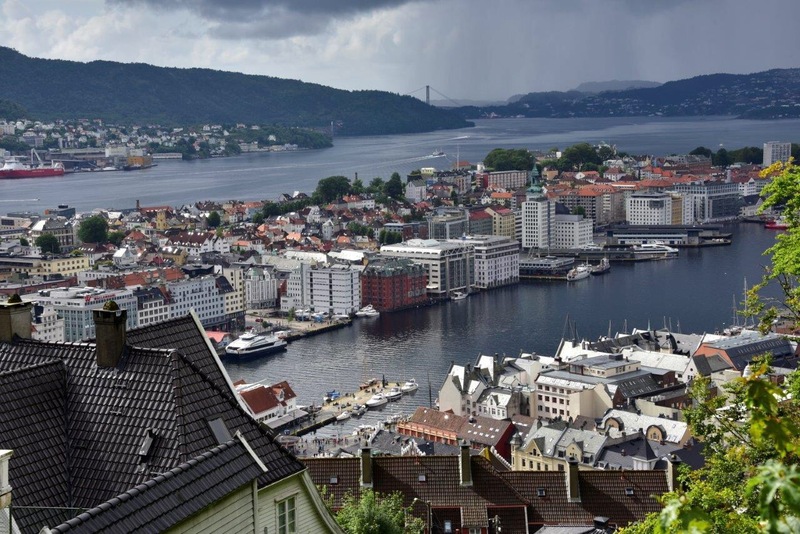 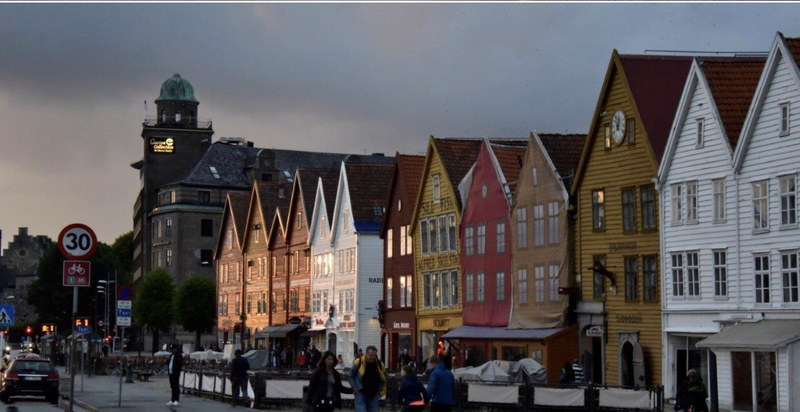 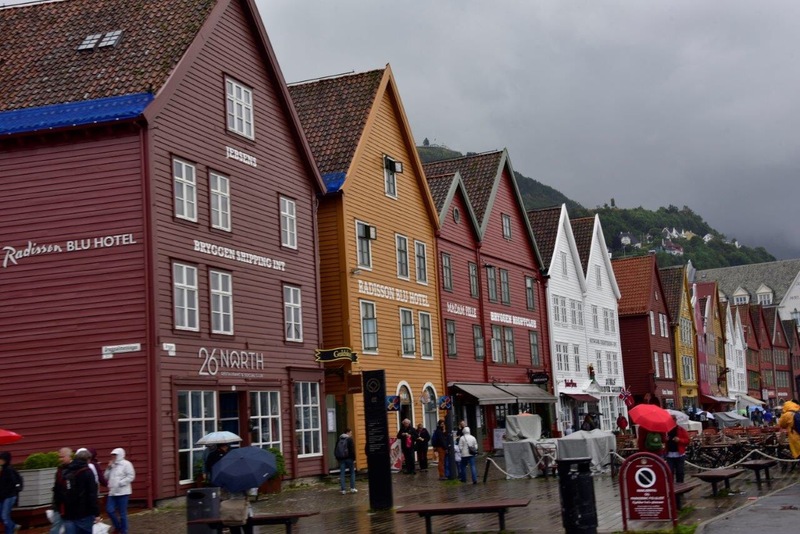 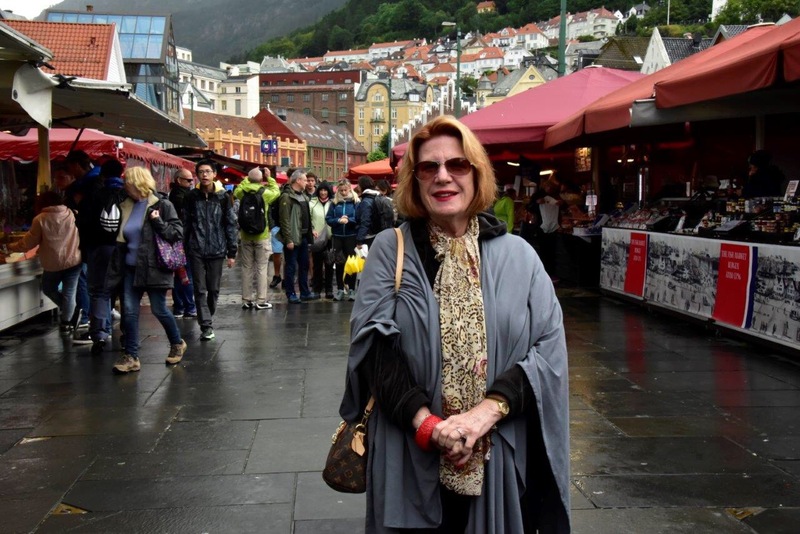 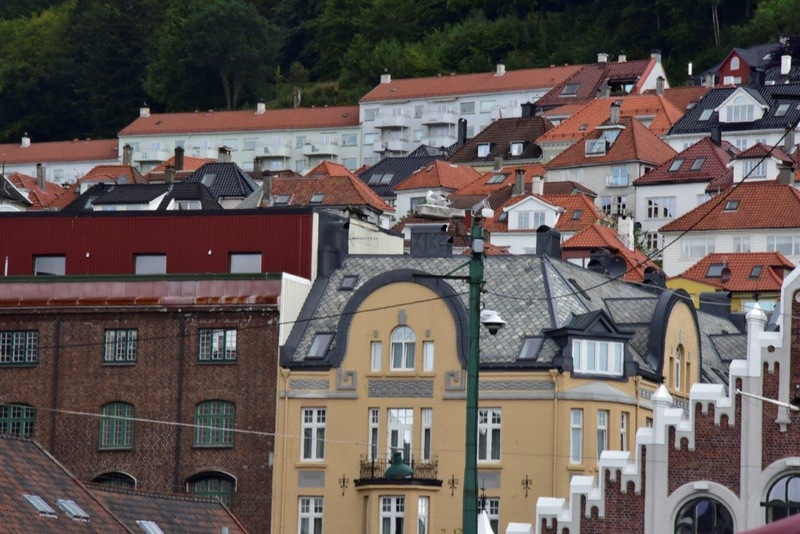 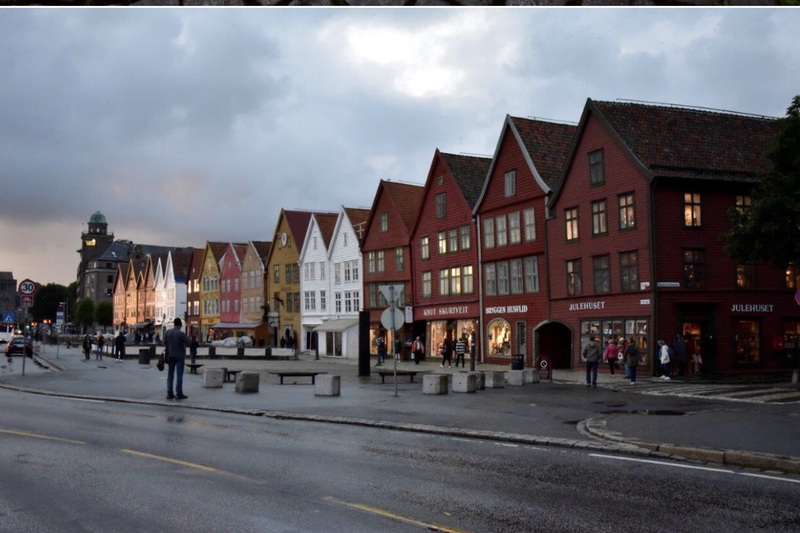 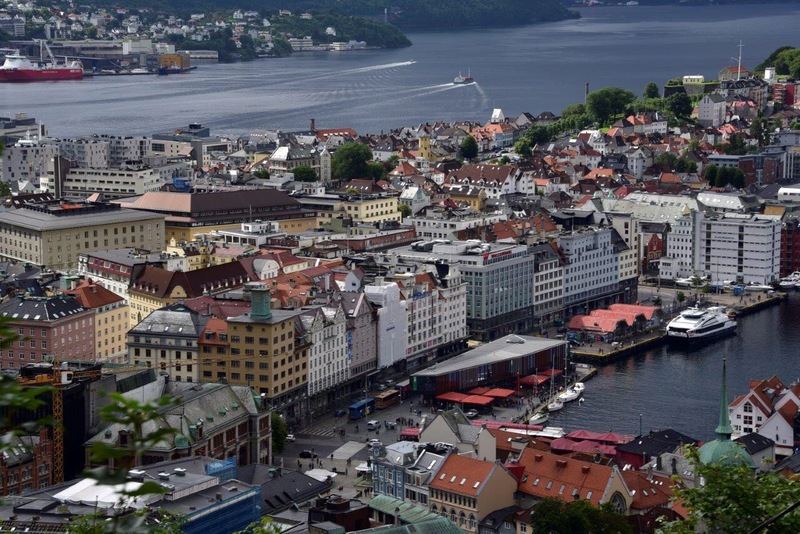 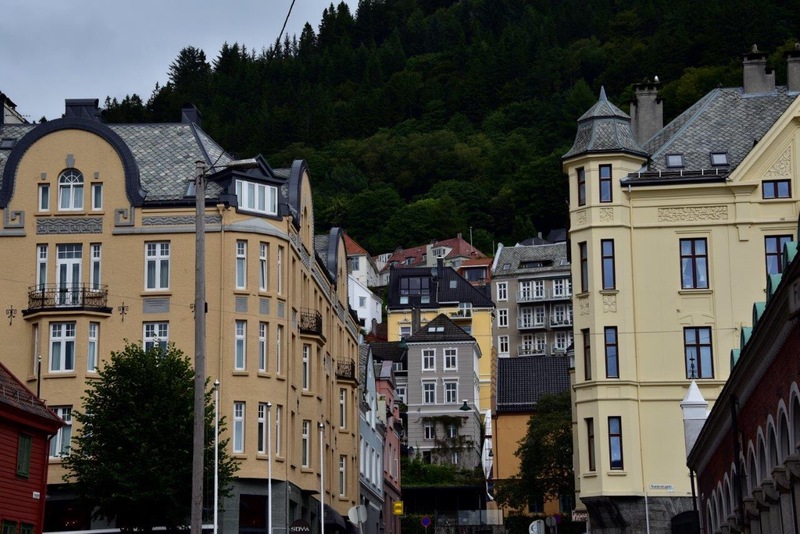 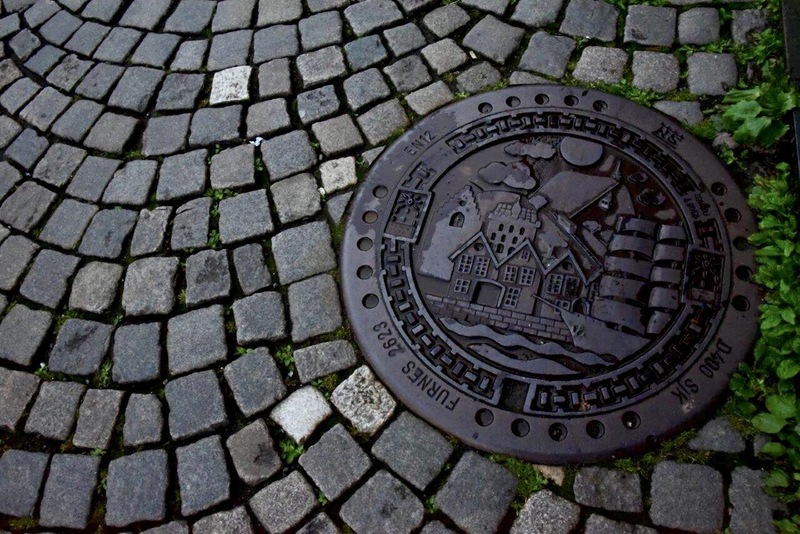 Today we are in Bergen, (Bryggen) a city on Norway’s southwestern coast. 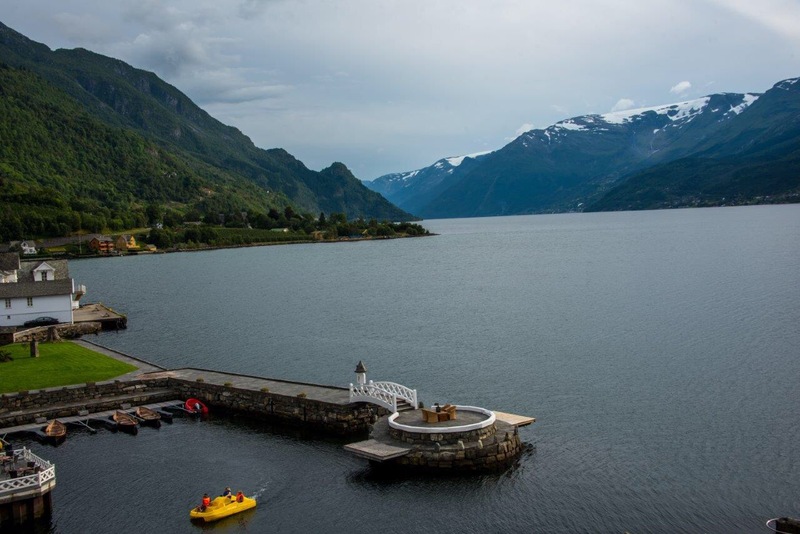 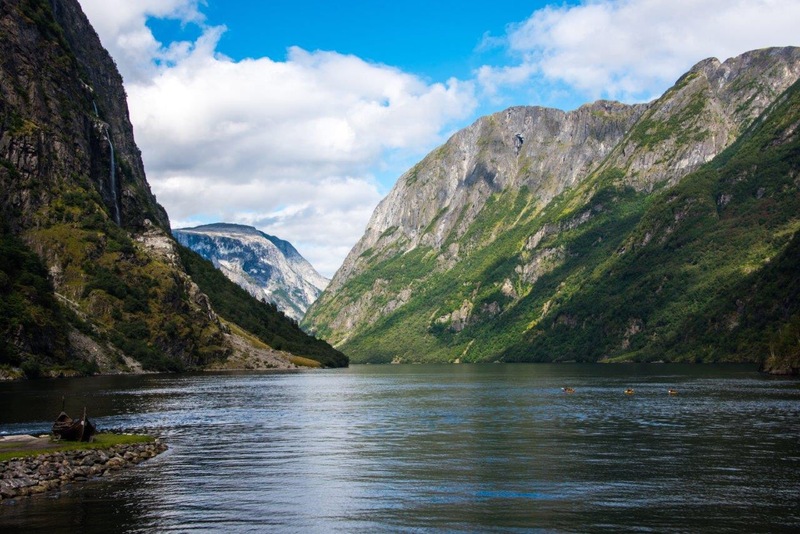 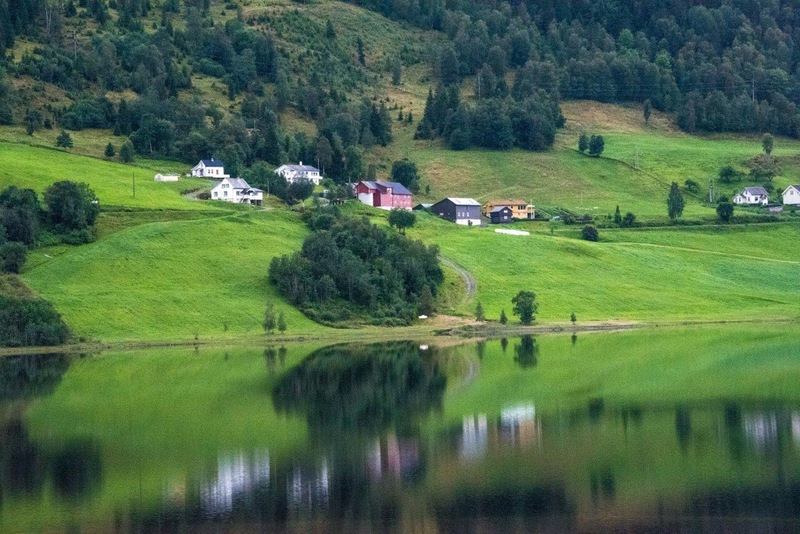 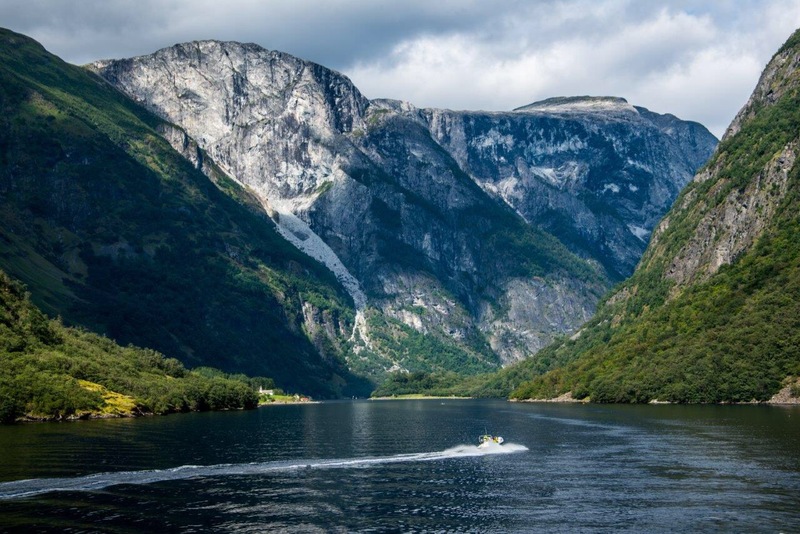 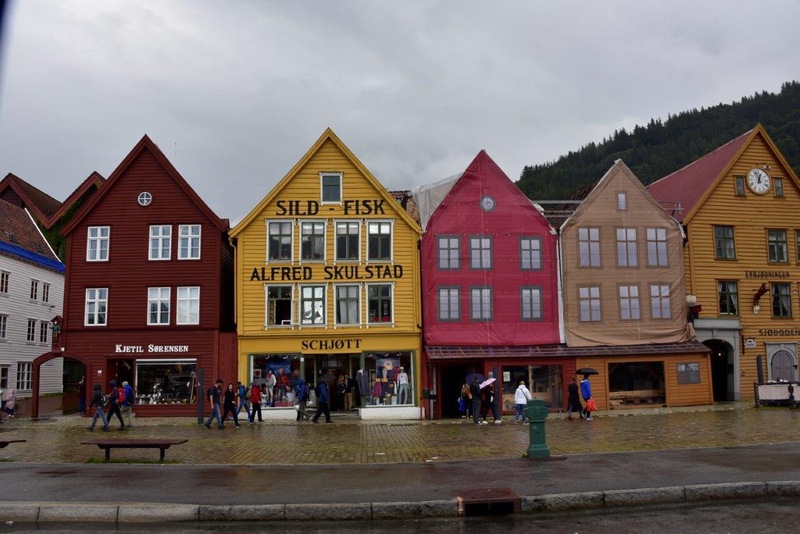 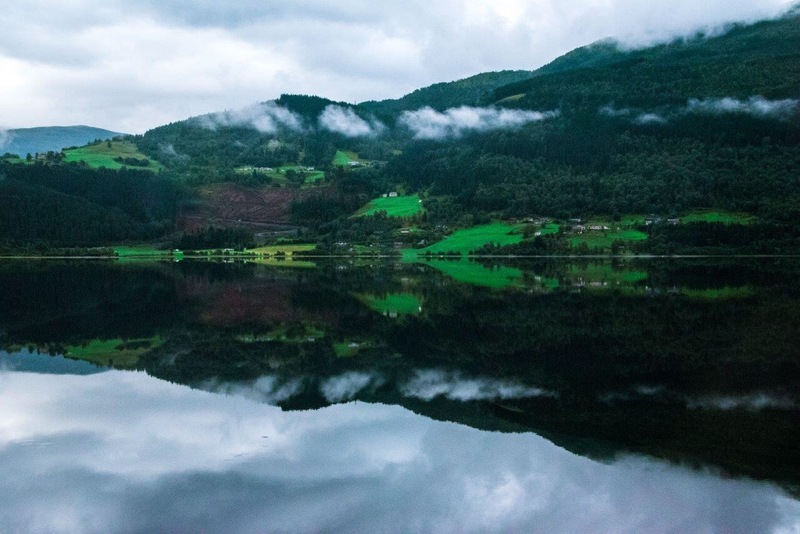 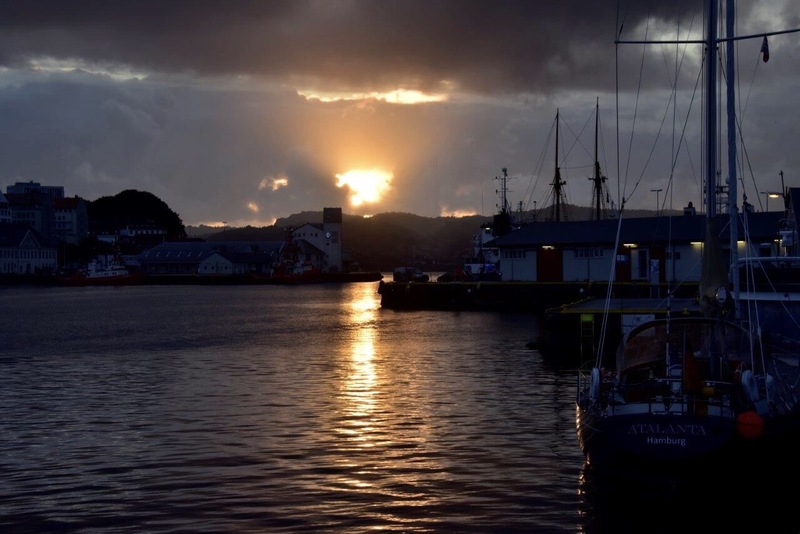 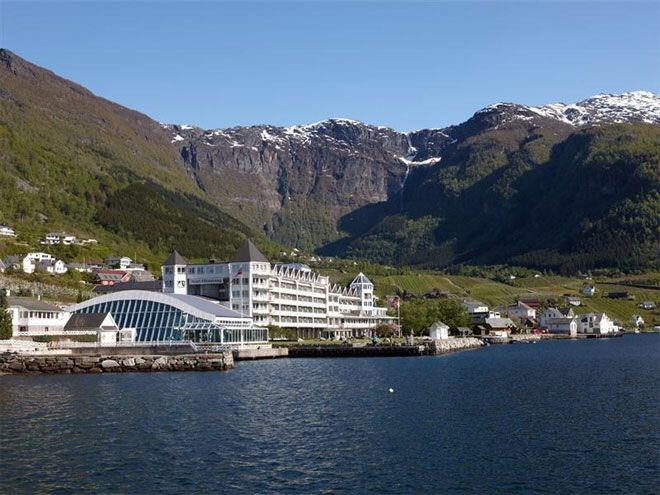 We are surrounded by mountains, fjords and colorful wooden houses on an old wharf. 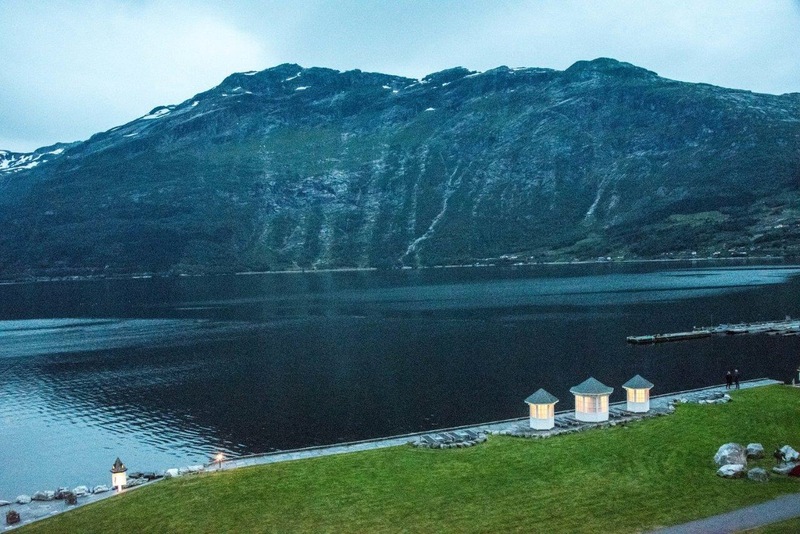 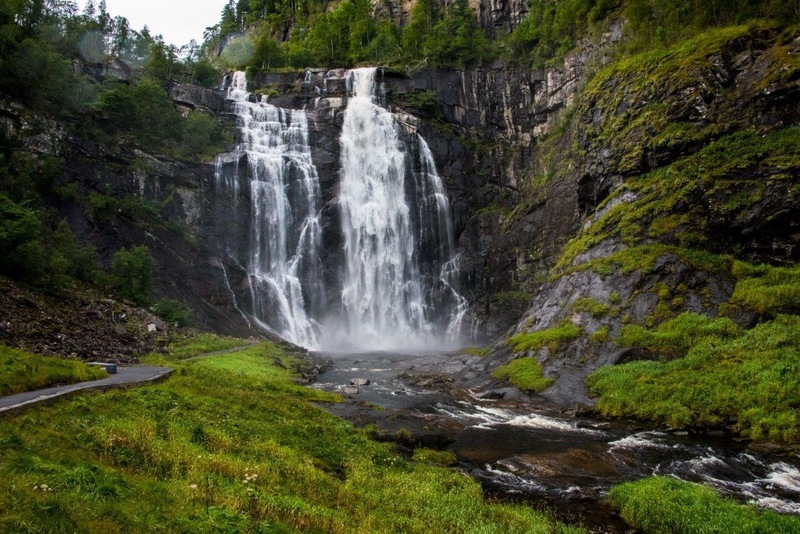 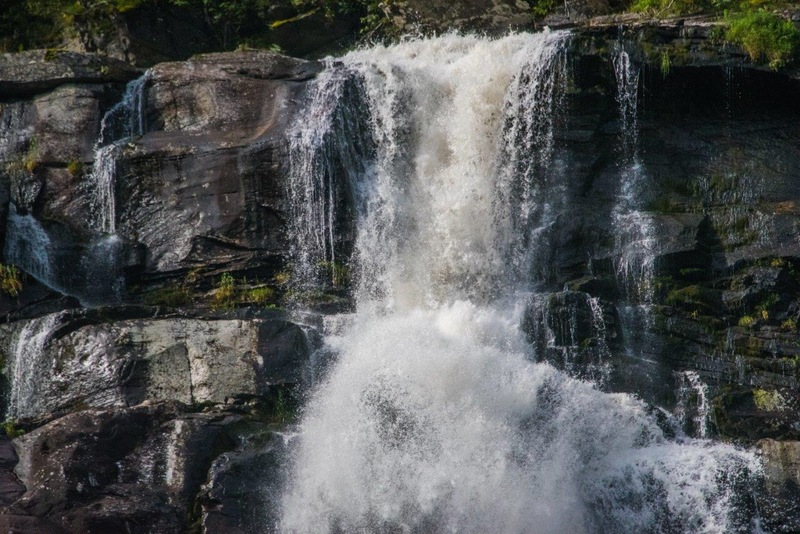 The panoramic views and hiking trails are breathtaking. 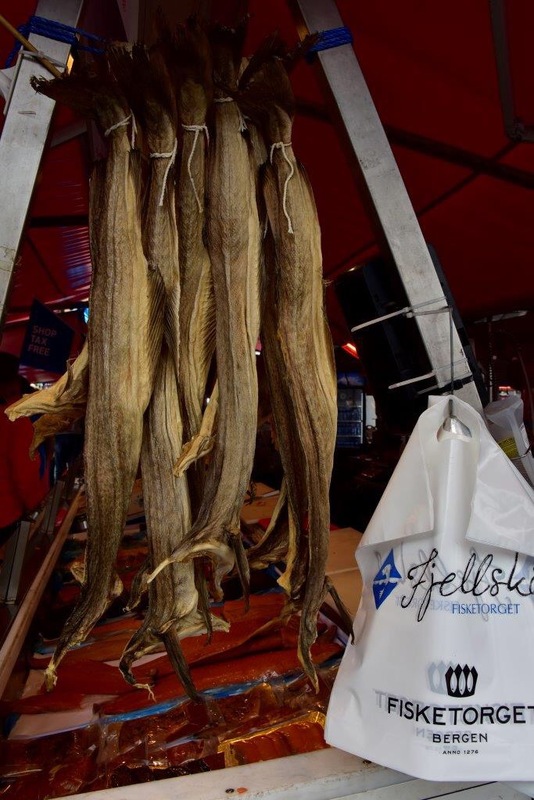 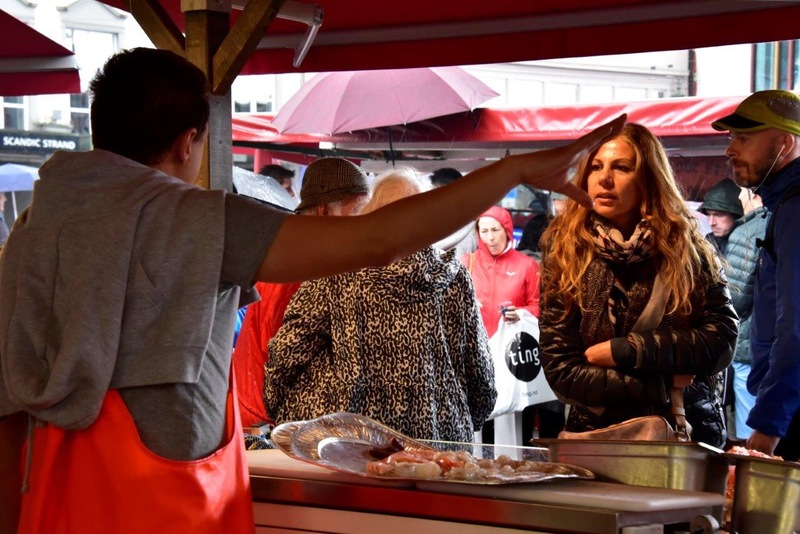 Periodic rain doesn’t stop the action in the Sunday fish market.